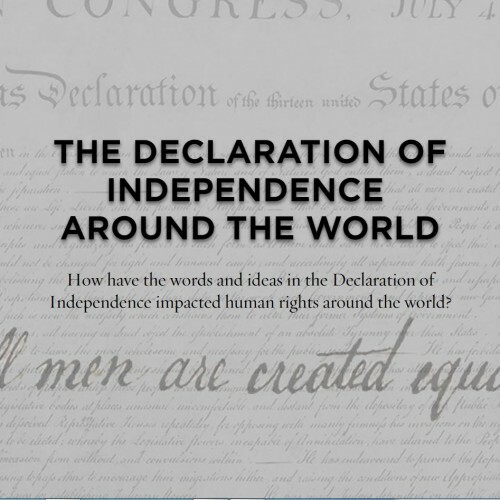 The words and ideas in the Declaration have impacted human rights around the world. 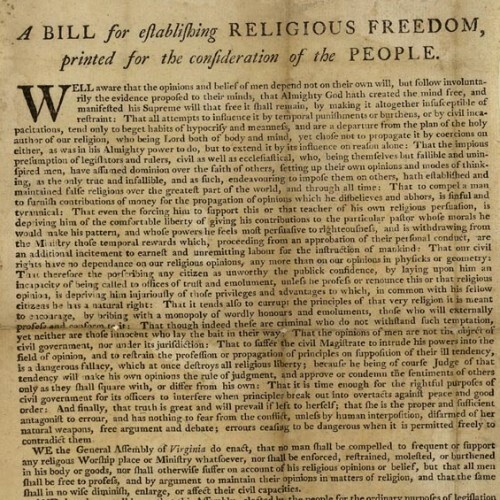 For Jefferson, whose unorthodox religious views were a matter of heated discussion, the Virginia Statute for Religious Freedom was one of his greatest achievements. 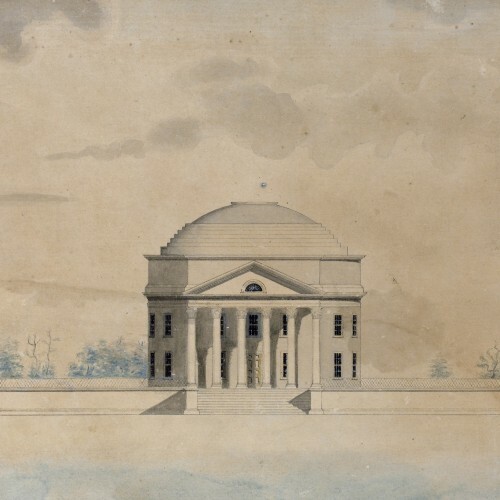 Jefferson conceived, promoted, founded and designed the University of Virginia as "the hobby of my old age."